The gin bubble is showing no signs of bursting and now we’re set to welcome a brand new Leicester gin, as North Bar & Kitchen launch their gin crowdfunding campaign on Valentine’s Day. They’re one of Leicester’ s best fine dining restaurants and their first very own gin looks set to be nothing but luxurious. Sally & Joanna, who run North Bar & Kitchen, have always had an excellent gin selection available at the restaurant and now they are set to join only a handful of restaurants in the world to take the steps to design and distil their own gin. 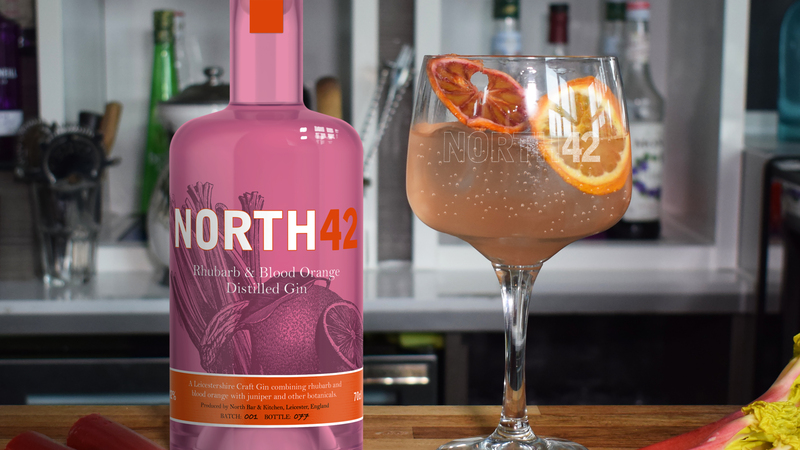 North42, as it will be called, will be a Rhubarb and Blood Orange flavoured gin, inspired by the bar’s best-selling cocktail creation, the Rhubarb Tumble. 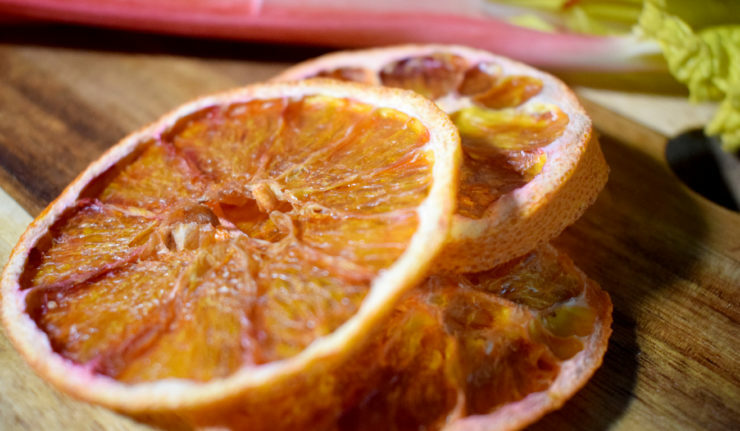 This cocktail combines rhubarb gin with an orange liqueur to create a refreshing treat. In the new gin, aromatic blood orange combines with the punchy tartness of the best English rhubarb combine creating an interplay of perfumed fruit flavours, underpinned by a carefully curated blend of botanicals. The robust 42% alcohol gives a delicious structure to each sip. Just 1000 bottles of this exclusive and unique craft gin developed and distilled in Leicestershire will be made as a result of the crowdfunding campaign, which hopes to raise £10,000. 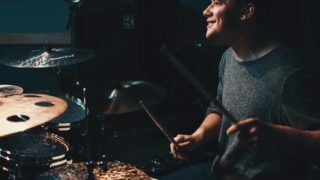 The crowdfunding campaign is accessible via www.north42gin.co.uk. It will open on Valentine’s Day for 4 weeks. Those who purchase a pledge will receive a reward – from the coveted Bottle #1 of North42 gin, to exclusive North42 branded hampers with the gin and matching glasses. One of the most unique rewards for gin lovers looking to support the campaign will be a table at the exclusive Gin Pairing Evening, where guests will enjoy a carefully curated 5 course dinner paired with gins – including North42.